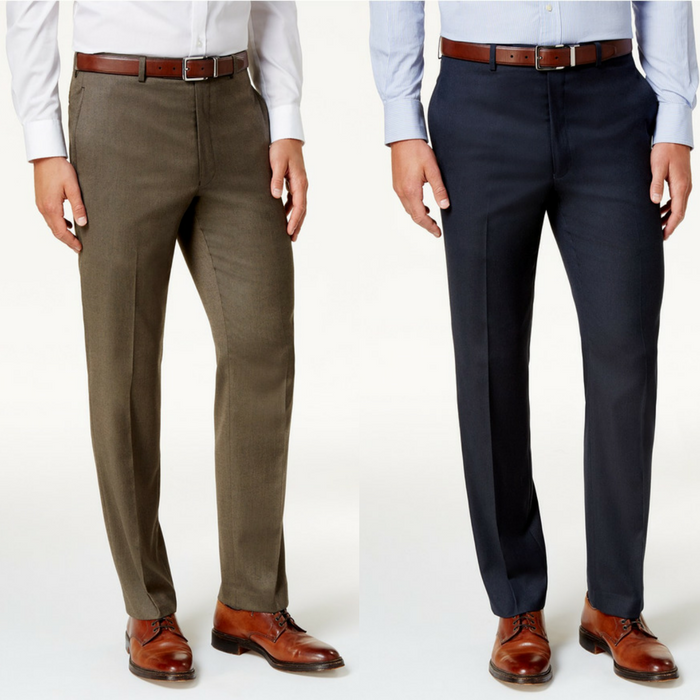 Ralph Lauren Men’s Dress Pants Just $28.99! Down From $95! You are here: Home / Instagram / Ralph Lauren Men’s Dress Pants Just $28.99! Down From $95! Designed for your active lifestyle, these Lauren Ralph Lauren classic-fit covert twill pants feature Ultraflex technology for enhanced freedom of movement, shape retention and stretch performance.